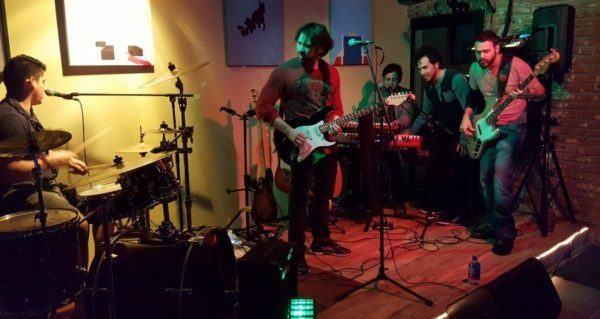 The Kinected is a Palm Beach County band with a big local following playing “a blend of Electro Funk and Indie Rock”. Check out The Kinected on Facebook! Or on their Website. What’s your opinion of The Kinected? Feel free to leave a comment below (no email needed). The Kinected at 3rd and 3rd 2017 (without a sound man – still sounding great)!